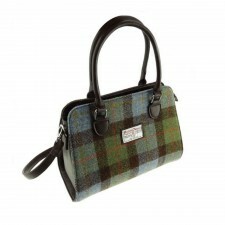 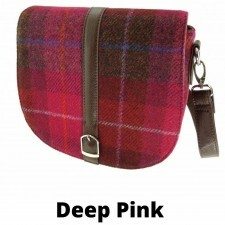 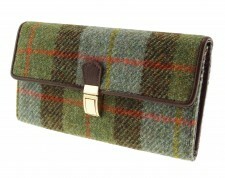 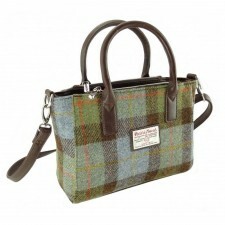 This is a simply stunning shoulder bag made with Gunn tartan Harris Tweed woven in the Outer Hebrides of Scotland. Featuring a magnetic fastener button and an adjustable/detachable shoulder strap, this Harris Tweed Shoulder bag would make a wonderful gift idea from Scotland. 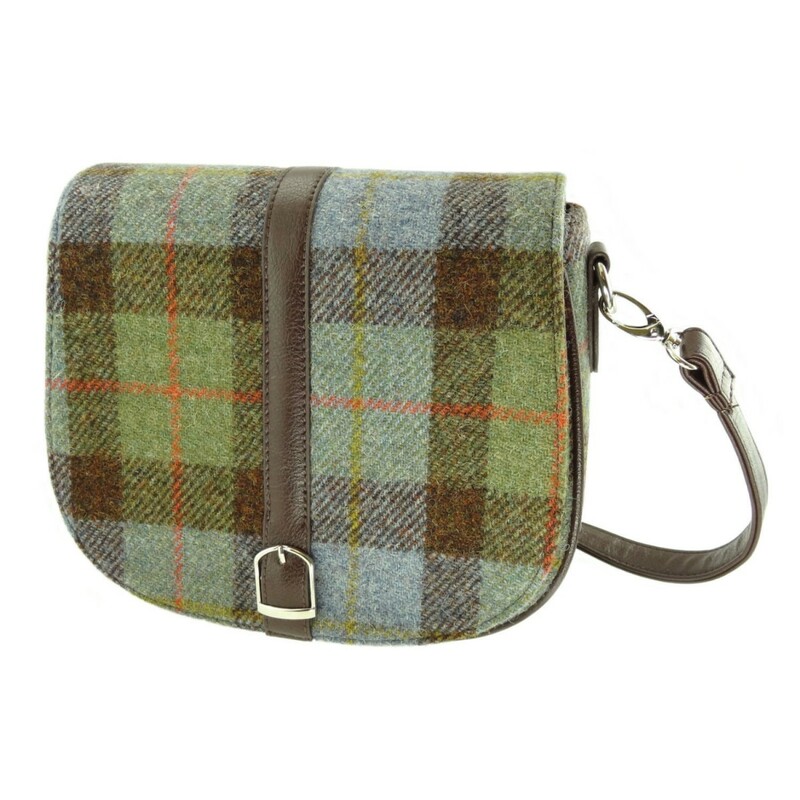 A lovely size, this ladies Harris Tweed bag also features a zipped main compartment containing one zipped pocket, perfect for keeping your valuables close.